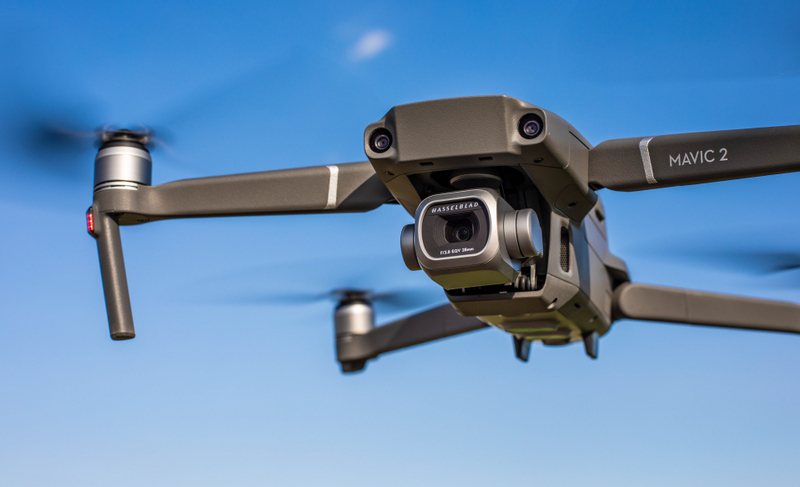 The Mavic Pro 2 is a favorite drone for many reasons: it’s smaller than a Phantom, easy to use, it has a 1” sensor and many obstacle avoidance sensors. However, there are so many different accessories and options out there for the discerning Mavic owner – how do you know which ones are essential? Here’s my list of the best accessories you can invest in to really enhance your drone ownership experience. Filters are essential for any serious drone pilot seeking to capture the most in any weather or lighting condition. Filters are simple and easy to install and change over, which makes it easy to adapt to ever-changing weather and lighting conditions during a flying day. For example, you can capture a good amount of motion blur only when using ND filters. A short explanation and a graphic that shows you when to use which ND filter can be found right here. I recommend buying these ND filters for your DJI Mavic 2 Pro. This one is a no-brainer: more batteries mean more flight time! Have at least one spare battery for your drone to make sure you can fit in all of the flying and filming you have planned for the day. If you’re planning to travel by air with your drone, remember you’ll also need a battery safe bag to transport your batteries in. DJI make an ideal battery bag, with the small size ideal for two batteries, and the large size three. Buy your flight batteries here and if you are traveling by plane, check out the battery safe bag here! Charge several batteries at once to make sure you’re as productive during your flying time as possible. A hub will charge multiple batteries so that you can constantly charge and switch your power supply for a full day of flight time. A rapid charger is ideal as your batteries could be fully charged in as little as 60 minutes. However, make sure you check the weight of your batteries and hub together if you’re planning to travel, as too many batteries could go over airline restrictions. Buy a multiple charger here or invest your money into a rapid charger here. The Mavic Pro comes with a 16GB storage card, which is enough to get you started but it won’t hold much when it comes to your 4k films. Invest in a 128GB Micro SD card (or several!) 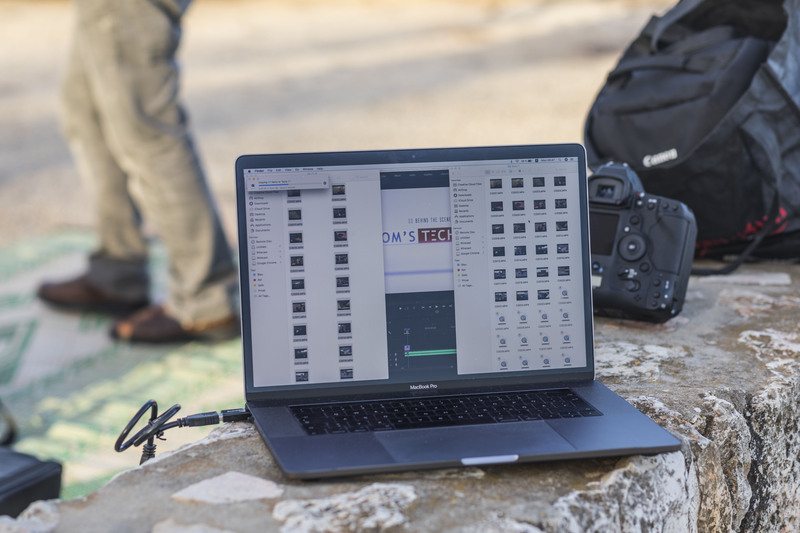 to make sure your aerial filming experience isn’t disrupted by on-the-spot editing to create space on your storage. Buy a MicroSD card for drone flying here! Protect your pride and joy from bumps and knocks during transportation with a hard case. Available from DJI, this bespoke hard case is IP67 rated to protect against water and dust, and the padded interior will minimize shock damage to your drone. Buy a hard case for your drone here! At some point in your drone flying journey, you’re going to lose a propeller or two. It happens to the best of us, which is why it’s important to be prepared. Always carry a set of spare propellers so that you can repair your Mavic in the field, instead of having to cut your fun short and go home. This is particularly important for any career drone pilots, as the downtime caused by broken propellers could be costly to both you and your client. Buy extra propellers for your drone here! If you’re flying your Mavic drone near people, indoors, or around any potential obstacles, a propeller bumper guard is a great way to protect your drone. It’s an inexpensive investment that’s really easy to install, and could significantly improve your flight time as the bumpers will minimize the risk of broken propellers. Buy prop guards for your drone here! Ease takeoff and landing from almost any surface by using a landing pad. The pad creates a smooth surface and helps to reduce the risk of ground objects, impeding the gimbal during takeoff and landing. A pad also acts as a target to help new drone operators improve their flying skills. Landing pads fold up to a small and portable size, which make them ideal for traveling. Buy a drone precision landing pad here! Your Mavic is brilliantly portable, but you still need to find a way to transport your drone accessories and camera safely. A well-padded camera bag designed to hold drone accessories will help you to keep your baggage light and well-organized. You’ll be able to easily find and access your camera and add-ons when you need them, which reduces downtime during a flight day. Buy an affordable and good bag for your drone here! So, that’s the actual hardware accessories that will enhance your drone enjoyment and extend your flight days, but there are some other things you should consider investing in, too. This won’t cost you a penny, just a little bit of time. My Drone Film School will help you to make the most out of your 4K camera by showing you the best tips and techniques for drone filming. Learn the basics of filmmaking, plus how to achieve some interesting techniques like the classic Hitchcock Vertigo ‘dolly zoom’ effect with any drone. You can even download a bunch of materials, like checklists and guides to help your filming in the field. If you thought drone insurance didn’t cover pilot error, you now stand corrected. The DJI Care Refresh is an excellent additional insurance for any drone pilot – even the most experienced of us still make mistakes! The DJI Care Refresh cover allows you a full 12 months from the date of activation to return your Mavic for repairs – even if the damage was caused by pilot error, collision, or even water. If you only want protection against drone failure then you’re already covered by the DJI warranty. However, if you have any suspicion that your drone might be involved in an incident or land in water (instead of next to it), the Refresh scheme is an ideal investment. Buy DJI Care Refresh for your drone here! There are lots of software packages available for drone operators, but the more you can invest in the programs the better results you’re likely to get. 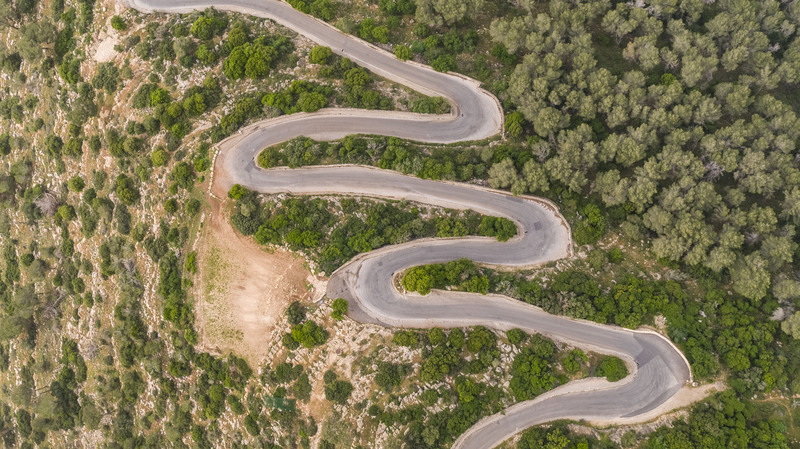 A good editing package will help you to make the most of your aerial photography and 4k films so that you can truly show off the wonders of drone flight to its full potential. You’ve got the drone. You’ve stocked up on the accessories. It’s time to get flying! Want to know more about how to make the most of your Mavic Pro 2 drone? Check out my Mavic info section that covers everything from DJI Goggles to how to adjust the gimbal to maximize your drone enjoyment!